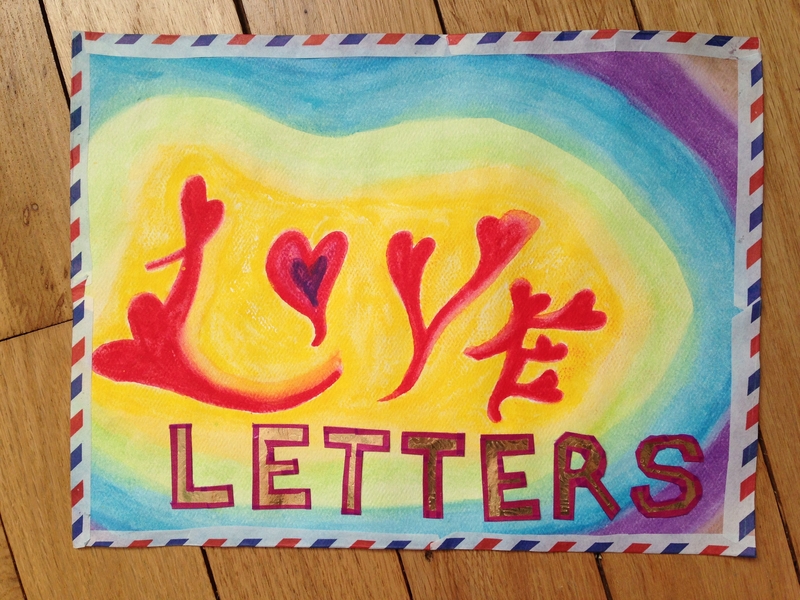 Megumi and I always poked a little fun at mom for her frequent “revive the lost art of letter writing” reminder but I have to say that she was right (as usual). I have come to realize that the simple act of writing and receiving real letters with my loved ones is just about one of the best things in life. Last year I decided to quit my facebook account and instead use my time to write more letters. It’s been nice for me and somehow feels like more genuine of an interaction, even if it’s slower and often one sided. The trade offs for me have really been worth it. What I’ve lost in immediacy and volume of information, I’ve gained in intimacy and quality. I can more easily be my true self with a letter to someone specific rather than the general face to the internet/world that social media entails. I think that the addictive part of my personality was too wrapped up in constantly checking the latest thing on my feed to pay attention to the here and now in the real world. It’s also a wonderful excuse to use the archive of stationary that I’ve amassed over the years. I truly enjoy choosing the paper and pen colors, and stickers or washi tape or whatever to make it fun and personal to my mood or who I’m writing to. Sometimes I put in a little origami or a photo for fun. We’ve been stuck at home a lot because of snow so last weekend instead of buying valentines this year I made them (ok, only 3 but they were really super awesome). I had a lot of fun and they came out perfect for each person, including cheesy poetry and valentine wishes. It’s silly but I was proud that I made something better than a store bought card with stuff I just had in my craft supplies. I still have letters that my grandma wrote to me and my favorite is a book she made using cut out words and phrases from magazines. It’s really funny and sweet and I will always cherish it and the memories I have of her. I’m doing my best to continue the tradition and keep those love letters going to my loved ones. They really are special moments we can share over and over together. I like this a lot – both your words and art. Love you!